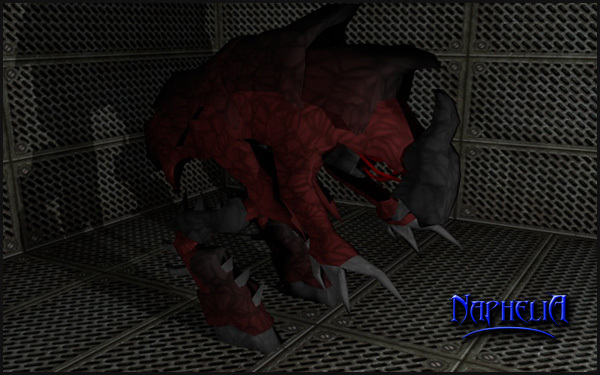 I invite you to discover the first images of XENOID MAZE, a Shooter / Survival Horror on which I work since six weeks. In a context halfway between Super Metroide, Alien Breed and Space Hulk, you play Lysander, a futuristic soldier equipped with heavy armor on mission with his company on a ghost ship adrift in the vacuum of space. The game will be playable on PC, for one or two player on the same machine. 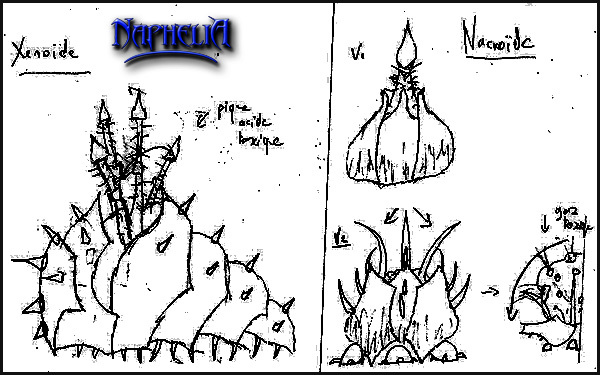 It will be composed of 13 levels each with a different atmosphere.The overall lifespan is estimated at 5 hours per difficulty mode (3 in all). The game relies on a Old School GamePlay, intuitive and nervous. Emphasis will be placed on the pressure that the player feel claustrophobic in the context of the ghost ship which he will flee as soon as possible to save his life. Scenaristics cut-scenes will be placed between each levels of the game to accentuate this feeling by putting the player in emergency situations as a threat to flee or reaching a point in a given time. The player will fight against 18 creatures and 5 different bosses and will dispose an arsenal of eight weapons, inspired by classic science fiction games to complete the adventure. As you can see, the project is well underway. The conceptual phase is fully completed. 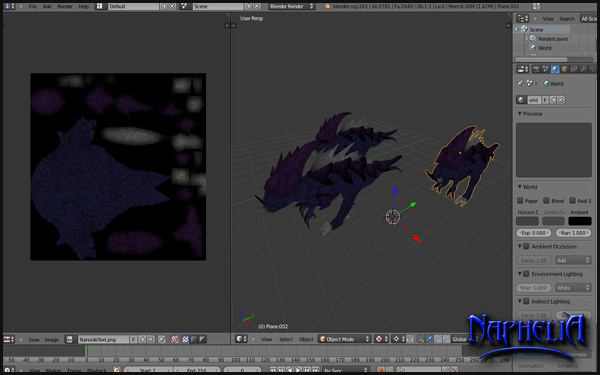 The main character and 7 creatures from the bestiary have already modeled and textured. 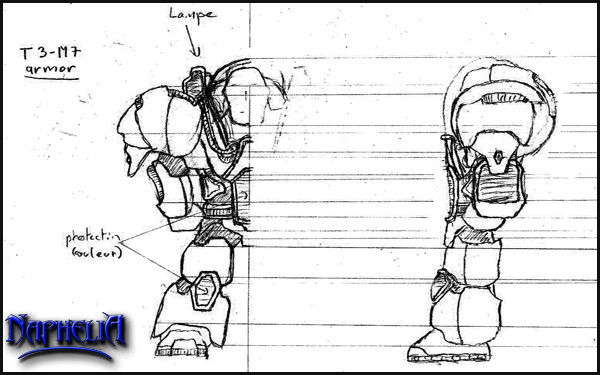 A prototype of the game engine has been drafted over two days to develop a system of movement and synchronization leg / torso identical to that of AngryBot. Thank you and please feel free to post your comments, it is always welcome! Now you can test XENOID MAZE in BETA version! This BETA includes the first level of the game, many elements are still perfectible and I count on you to give me your opinion or your feedback on this version. 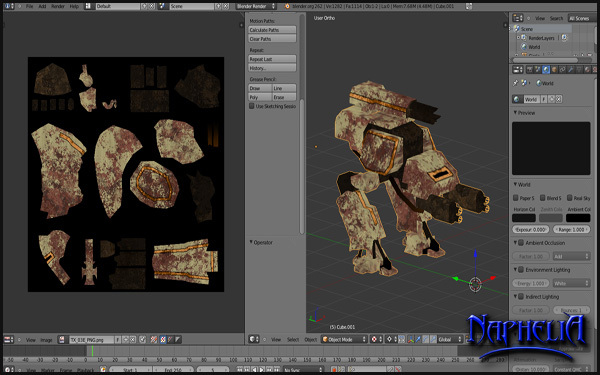 First update of the project with the end of the modeling of the basic elements of the game. All the elements of the bestiary (finally composed of 16 creatures) have modeled and textured summers and the 8 weapons of the game. the next update will be the occasion to unveil the game in action ! Was the tech demo made with PlayMaker? the tech demo, Sands of Doom, is indeed achieved with only Playmaker, not one line of code was used! After two months of work, I am pleased to present the first video of XENOIDMAZE, my next game a make with only Playmaker ! The next update will be accompanied by a playable demo! Probably available for the end of the week, your return on the game will allow me to tweak the gameplay before attacking the level design. Finally, good news for owners of smartphones, the game will be released on Android after its release on PC. See you soon for the continuation of the adventure! looks like i could get a fright playing it haha. XENOID MAZE, BETA version available! It includes a prototype level, three arms and five of the 13 monsters in the game you can play right in your browser or download the executable (Windows only). The goal is for me to collect opinions on the game and fix any bugs, so feel free to send me your feedback! Thank you and be careful not to burn yourself with the flamethrower! i noticed a bug, if you switch weapon when you still shoot the weapon changes but the bullets remains from the previous weapon. good game anyway, good luck! Hey, really cool little game you have here, the enemies are really fast, and kept pushing me back to the start. A little ambiance music would be good too. i really couldnt get past after 10 mins with the aliens that shoot as like 3 of them just pinned me behind a box and they never run out of ammo lol. But i played for a good hour and enjoyed it, well done buddy! Thank you for your feedbacks ! pustur: indeed! Thank you, I am going to try to correct it. shinodan: thank you! There will be music, probably inspired by super metroid, in the full game (this is also a part for which I would spend a lot of work!). A good hour of play? Great! 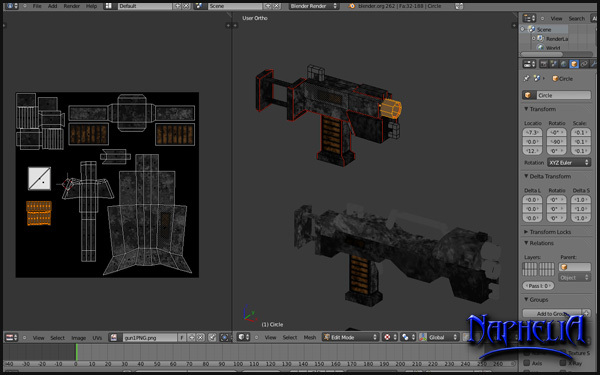 The next step is compiling the level and the addition of visual finish, then I would spend the lightmaps. Here is a video made ​​with the latest beta of MAZE XENOID, designed to show you a small part of the first level of the game still under construction. I will update the public beta already available for you to test this first level. Thank you the many volunteer testers whose comments have greatly improved the gameplay. I also take this news to announce the redesign of the site in php, probably after the release of XENOID MAZE. 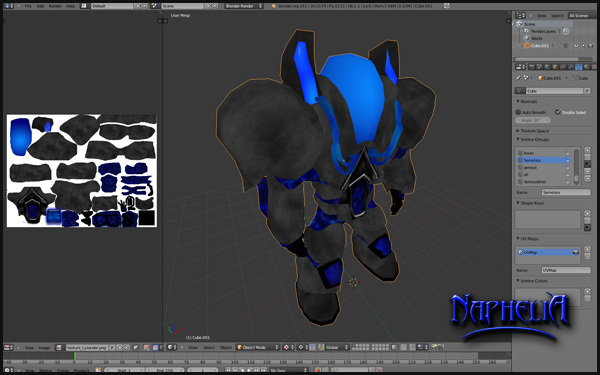 - Adding and Editing LightMap pathfinding system so that it is most powerfull. Thank you for your feedback, see you soon! Great work, looks really good and gives me that retro-ish super metroid-ish feeling. Apart from that - awesome work and I really look forward to the final version.